East West Autos is an important part of commuter life in Austin, Texas. 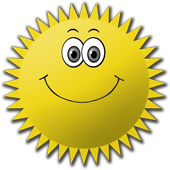 We help get people on the road in a good quality car for outstanding prices. View our wide selection of cars, trucks, vans & SUV’s and imagine yourself behind the wheel. Then stop by and take a look! Turn that dream into a reality with East West Autos’ low-down financing and great loans for regular people. Let us turn your dream into a reality today! 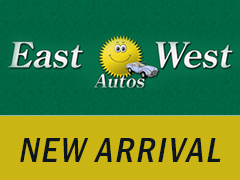 East West Autos selling used cars in Austin, TX. We are committed in providing you the best experience when you come in. We offer a variety of affordable vehicles. View our used vehicle inventory for all our used cars and trucks of Texas. Contact us today or call us at 512-929-0000 and lets get you the car you need! LOW DOWNS LAST ONLY UNTILL DEC. 31 ...TAKE ADVANTAGE!! !